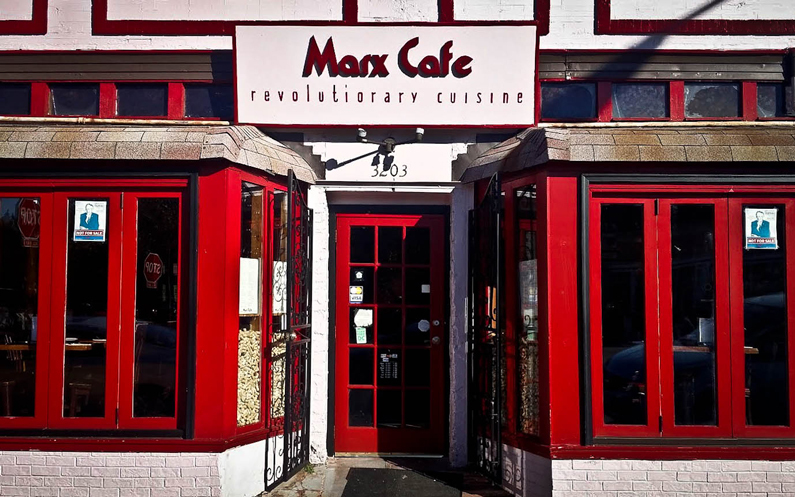 This Friday at Marx Cafe located at 3203 Mt. Pleasant Road in the heart of historic Mt. Pleasant, Payday will be hosting a DC fundraiser to raise funds to cover the teachers’ walkout in Virginia. 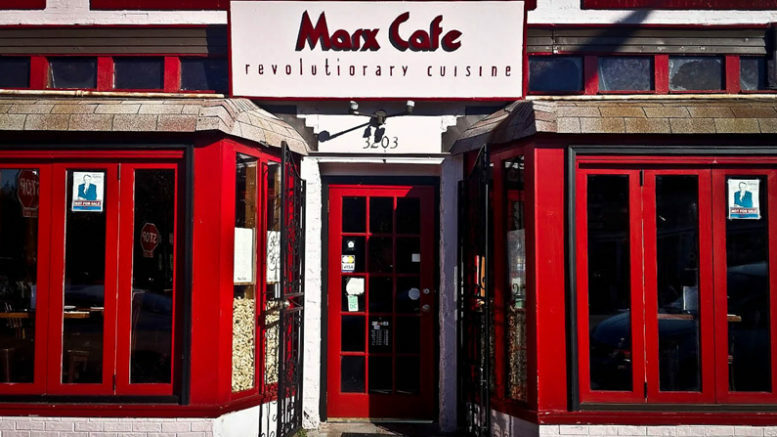 Be the first to comment on "Payday to Host DC Fundraiser at Marx Cafe for Virginia Teachers’ Walkout Coverage"